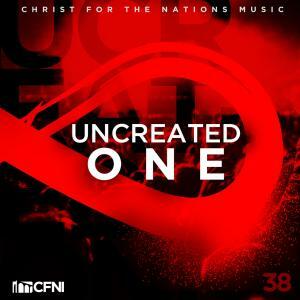 Download sheet music for Falling Back In Love Again by Christ For The Nations, from the album Uncreated One. Arranged by Integrity Music in the key of B. Products for this song include chord charts.